Viettel has become the only mobile phone operator in Africa to win three prestigious international awards in three consecutive years. 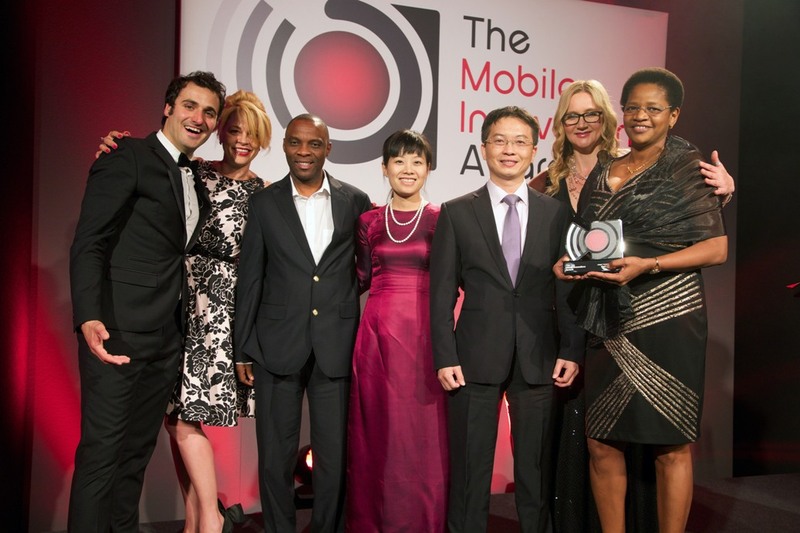 Movitel, SA – a joint venture between Vietnamese telecommunications group Viettel and Mozambique’s SPI company – has won the “Best Mobile Innovation Award” in the Mobile Innovations Awards 2014. The Mobile Innovations Awards reward companies that are bringing mobile technology innovation into a business context across the European, Middle East and Africa region. 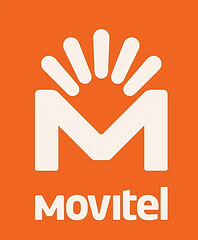 Movitel has outpaced many other strong telecom and electronic commerce companies, such as PayPal, IMImobile, Vodafone, TSYS, Ericsson to convince the Judges, given its unique mobile operating solution of popularizing telecom services in Mozambique. The Movitel solution is based on the concept that telecommunications is a commodity that everyone needs, regardless of their geographical location and income conditions. The company has built a large network infrastructure of 2,800 towers – accounting for 50% national coverage, 25,000km fibre optic cable, covering 70% of the country. It has a vast supply chain of 153 shops, spanning every village, employing 12,600 agents and points of sales, and about 4,000 direct sales staff, providing services to 85% of rural communities and more than 70% of Mozambique’s population. The company says that it’s low and flexibly tailored tariff plans designed for each customer group makes it easier for the Mozambican people to access telecom services. Movitel also says that it is providing free internet to 2,500 schools, and has created nearly 20,000 jobs in rural areas. The company believes it is considerably contributing to uplifting the telecommunication status of Mozambique, as well as creating the field for e-commerce in the country. This is the third consecutive year in a row that Movitel has been selected for the coveted award for its achievements and innovation in mobile technology. Movitel won the Rural Telecom Award of the AfricaCom Awards in 2012, and the Competitive Strategy Leadership award organised by the American Research and Consulting firm – Frost and Sullivan in 2013.